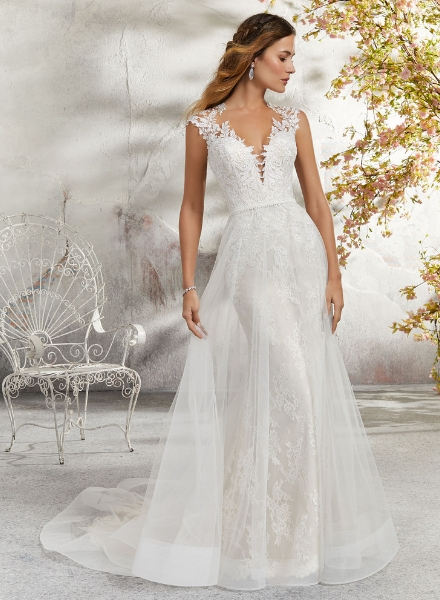 Julietta is a division of Mori Lee bridal focusing on sizes 16W-30W. 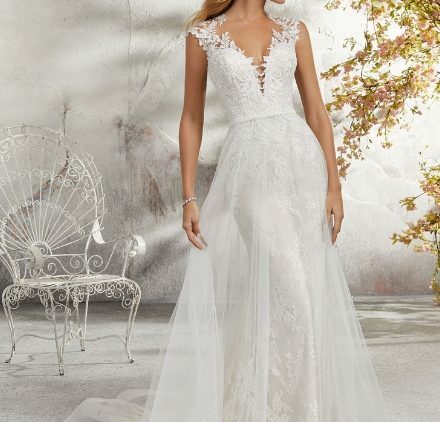 Julietta offers the same quality and attention to detail as Mori Lee, but is tailored for the plus-size bride. 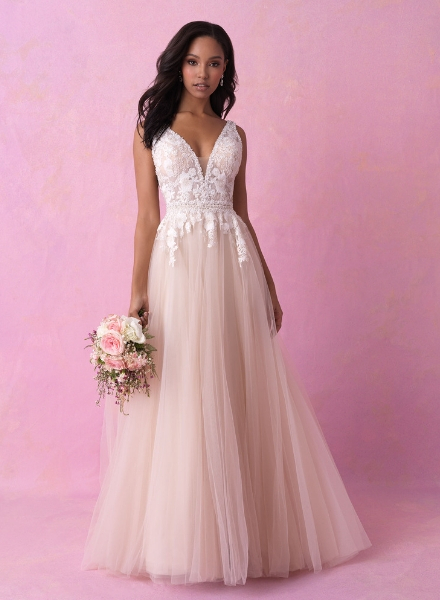 This line is committed to the vision of making gorgeous gowns that all women feel beautiful in, designing specifically for the curvaceous bride. 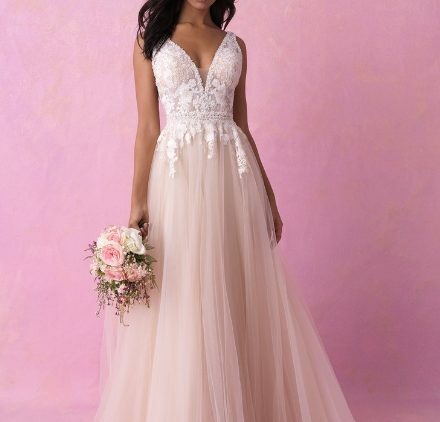 They meticulously craft dresses that make a fantasy wedding accessible for plus size, trendy brides!